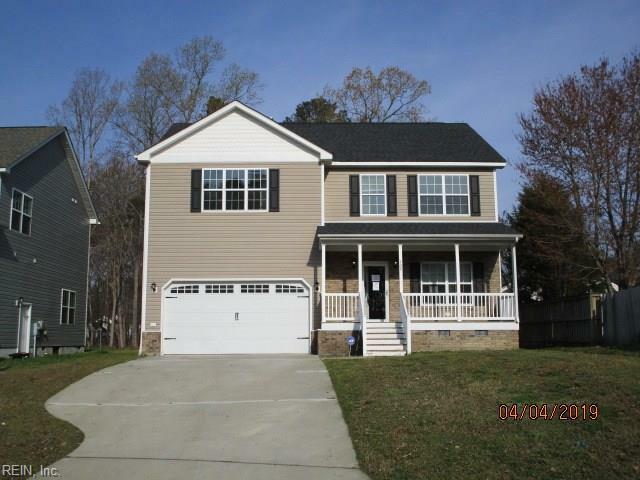 707 Cristal Dr, Newport News, VA 23608 (#10250479) :: Abbitt Realty Co.
Nice home that features a large open first floor. 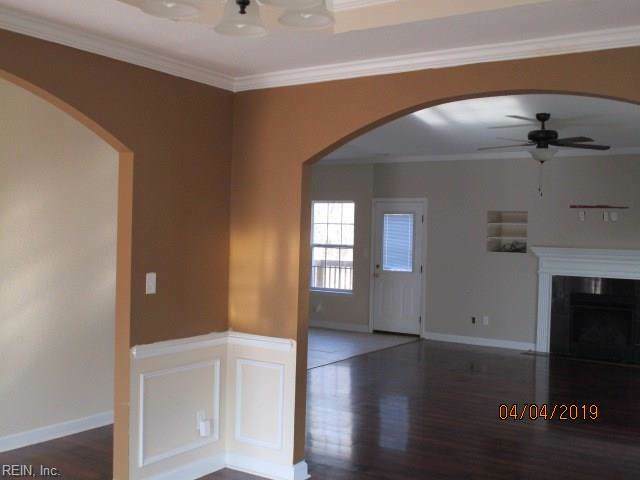 with a formal dining room, family room, breakfast area, kitchen and powder room. 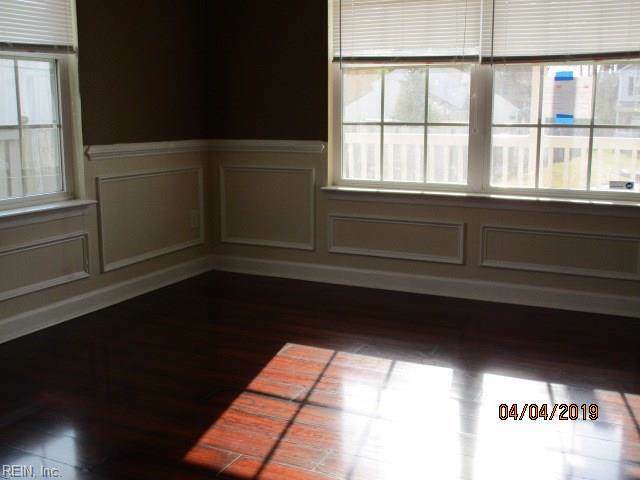 Upstairs features four large bedrooms, utility room and two full baths. 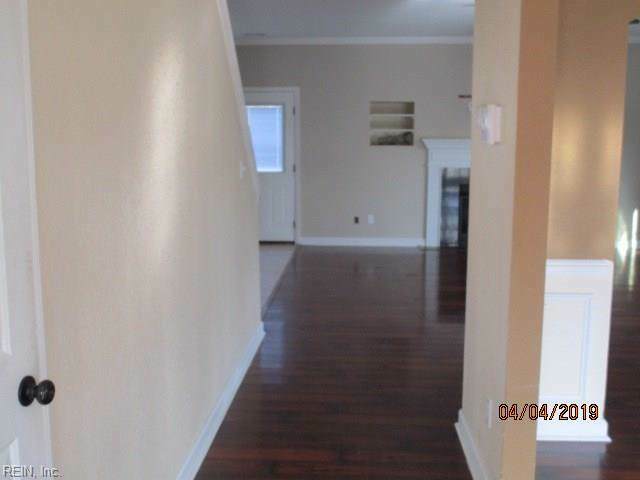 The home is located in a cul-de-sac and features a large lot with .7 of an acre. This a great property do miss out. This property may qualify for Seller Financing (Vendee).